Thanks to our investments in water supply reliability, the Water Authority has certified that we have sufficient supplies to meet the state's water supply "stress test" and reduce the state-mandated conservation standard for our region to zero. 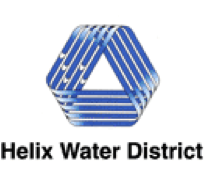 However, this good news in no way reduces the need to always use water efficiently in San Diego County. 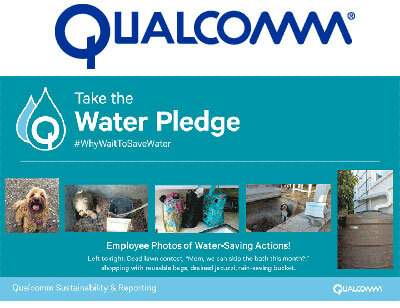 We are promoting ongoing water efficiency as a way of life through our Live WaterSmart campaign. Find out what you can do to use water more efficiently! 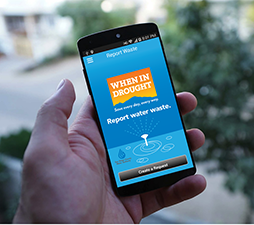 Partial funding for the When in Drought campaign was provided by a grant from the state Department of Water Resources. This drought message is brought to you by the San Diego County Water Authority and the San Diego region's water agencies.